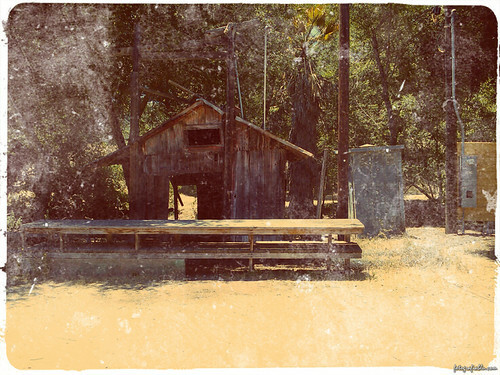 This Old Shack, originally uploaded by truublooo*. We were looking for a ranch house in the middle of the park, but all we saw were buildings that have been long abandoned. The ranch house, it turned out was not opened to the public.